Kasha Azzaro | When I let go of what I am, I become what I might be. The common bunion is a localized area of enlargement of the inner portion of the joint at the base of the big toe. The enlargement actually represents additional bone formation, often in combination with a misalignment of the big toe. 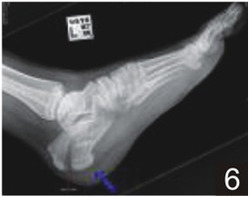 The misalignment causes the big toe to move outward (medically termed hallux valgus deformity). The normal position of the big toe (straight forward) becomes outward directed toward the smaller toes. 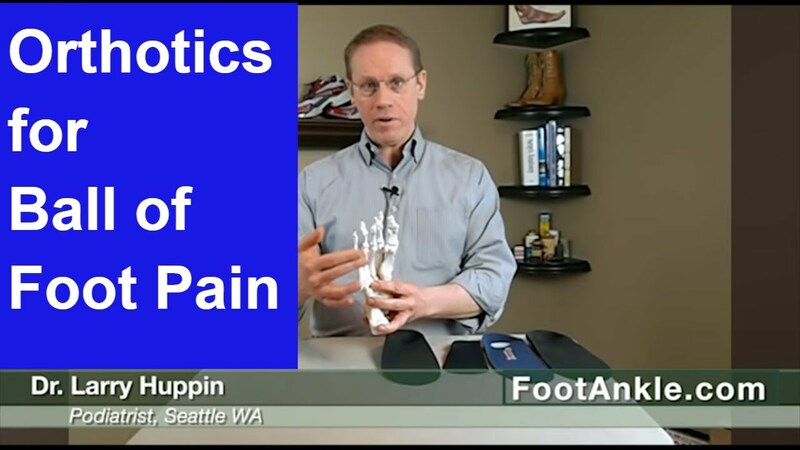 The enlarged joint at the base of the big toe (the first metatarsophalangeal joint, or MTP joint) can become inflamed with redness, tenderness, and pain. A small fluid-filled sac (bursa) adjacent to the joint can also become inflamed (bursitis), leading to additional swelling, redness, and pain. 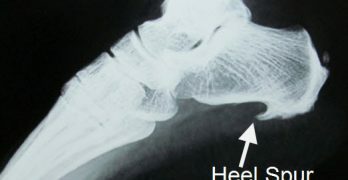 A less common bunion is located at the joint at the base of the smallest (fifth) toe. 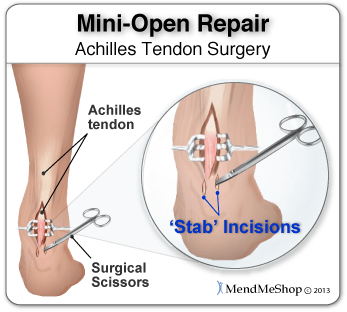 This bunion is sometimes referred to as a tailor’s bunion.